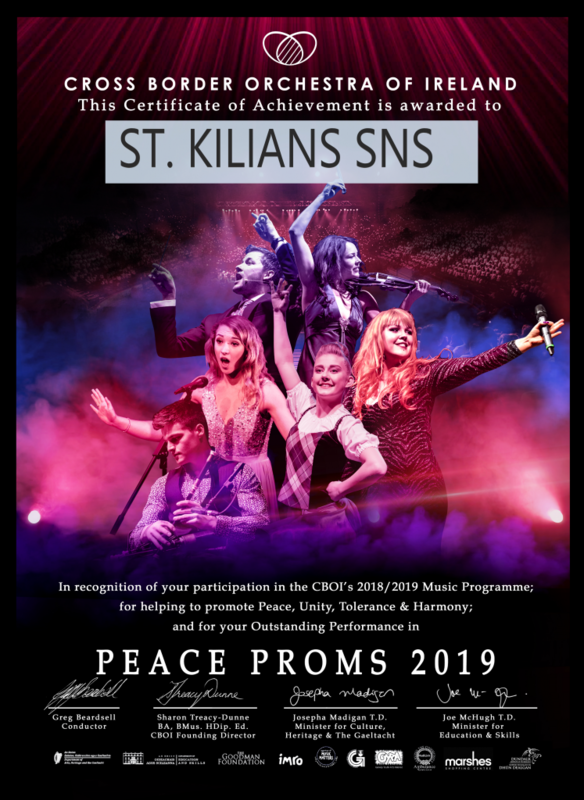 Well done to our fantastic school choir who took part in the 2019 Peace Proms in the RDS on Sunday 3rd of February. 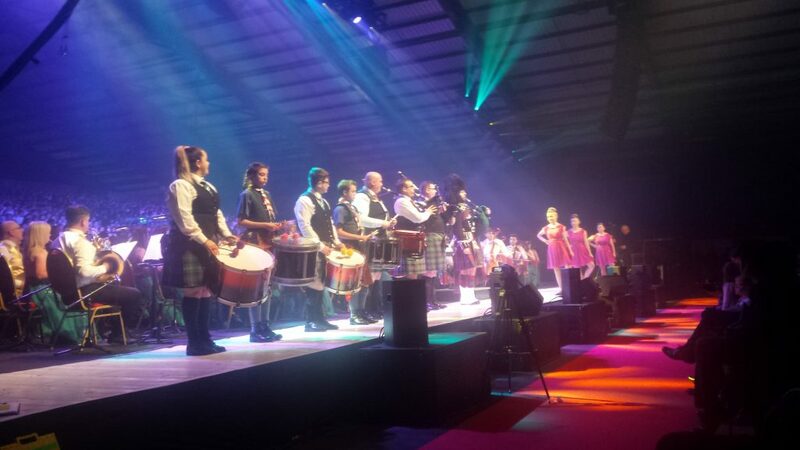 The atmosphere and performance was electric, we even had the President of Ireland watch, hear and see our talent. 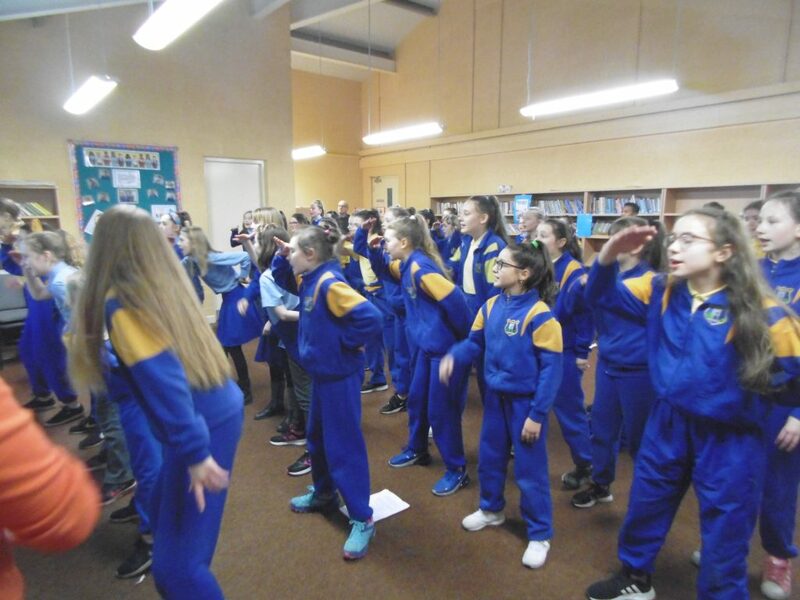 Many thanks to Ms. Duggan, Mr. Heneghan and Ms. O’Sullivan in the co-ordination of all the songs and moves. 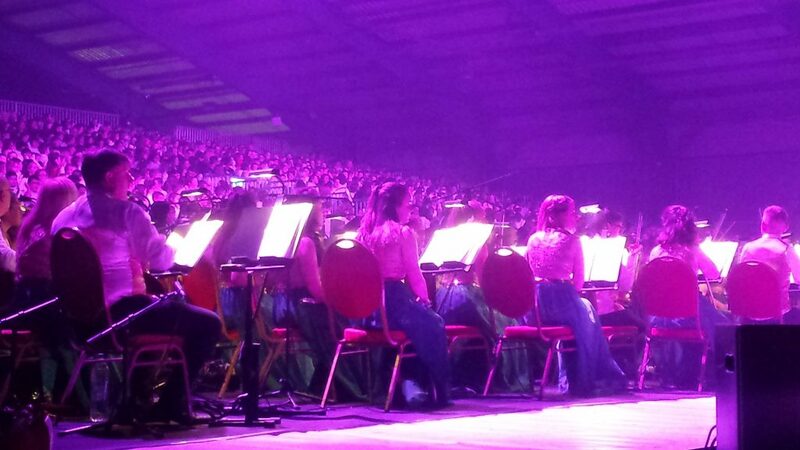 Mr. Frisby was very proud to be part of the audience. 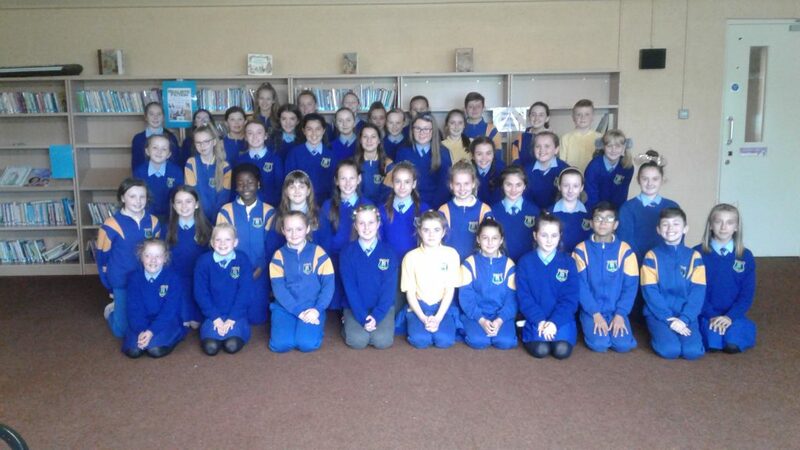 This is a very special memory of school. 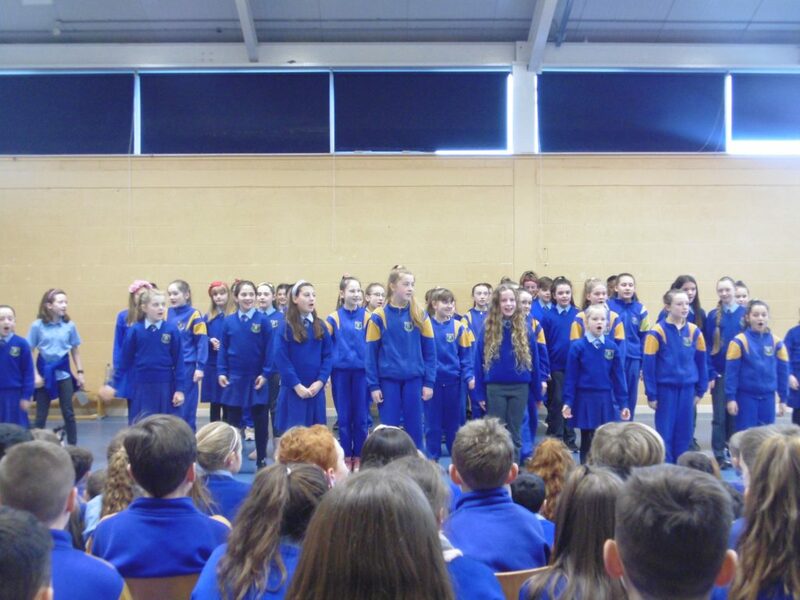 Pre performace for the whole school on Friday! Certificate of Achievement arrived today! !